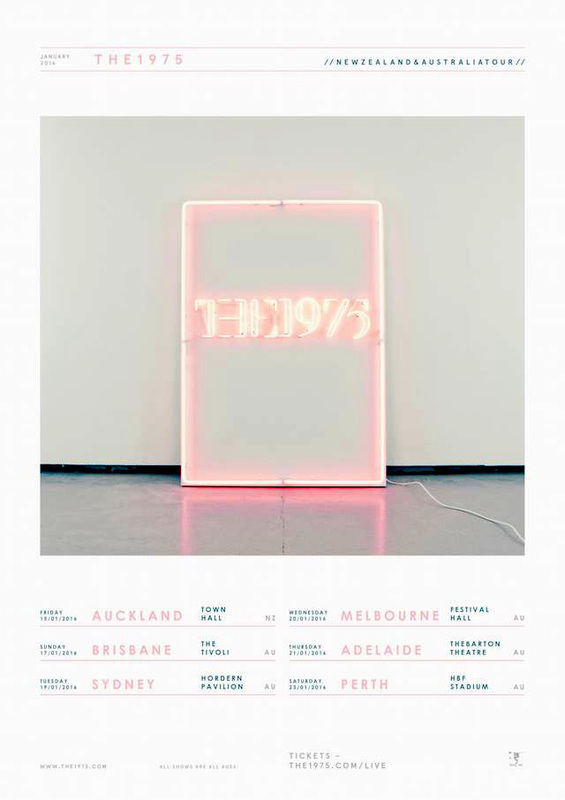 “I/ we/The 1975 are currently in production of our second full length record. Its creation signifies the end of the most inspiring challenging time that we’ve ever shared as friends and as artists. We simply couldn’t have imagined connecting with as many people as we have since the release of our debut in 2013. We have toured the world playing over 25,000 shows in 400 different countries (that is a slight exaggeration but it was a lot) and we have had the privilege of encountering the countless faces that make up our incredibly loyal and ebullient peculiar fanbase.